PDCA Cycle and A3 Problem Solving are clearly related. It’s not just the A3 Report. 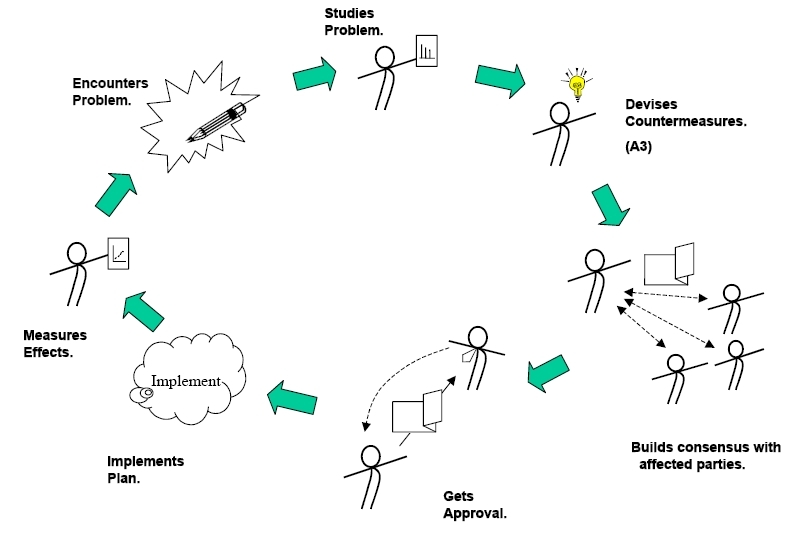 For one, the PDCA Cycle is used in the creation of A3 Reports. For another, the foundation of both come from Deming. 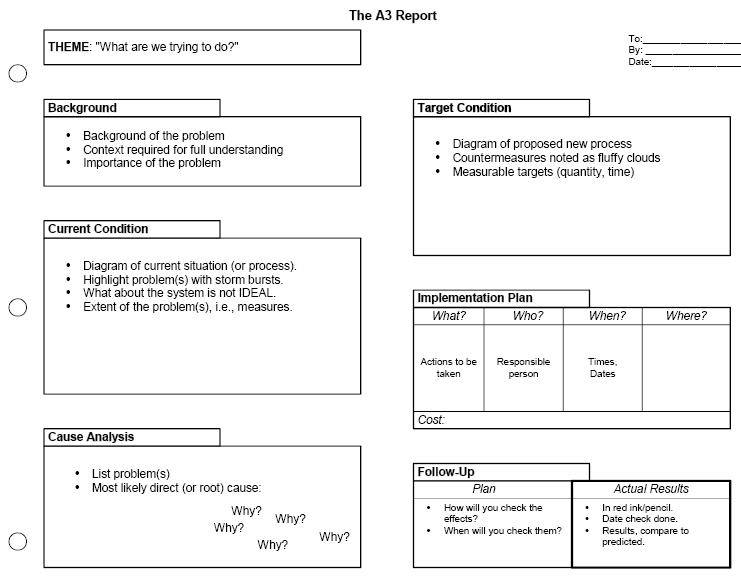 PS: Get the A3 Report Template Download for Free. 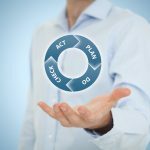 Compared to the DMAIC Framework of Six Sigma, Plan-Do-Check-Act (PDCA) in Lean Thinking is much simpler, yet incredibly powerful. 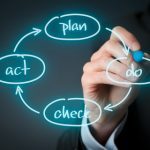 Let me explain each step in the PDCA Framework 1. Test the change. Carry out a small-scale study. Take action based on what you learned in the Check step: If the change did not work, go through the cycle again with a different plan. 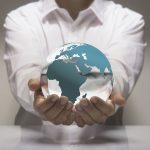 If you were successful, incorporate what you learned from the test into wider changes. Use what you learned to plan new improvements, beginning the cycle again. 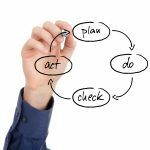 Plan-Do-Check-Act (PDCA) is, in itself, already simple and practical. To add a level of discipline to it, PDCA is often manifested in an A3 Report. 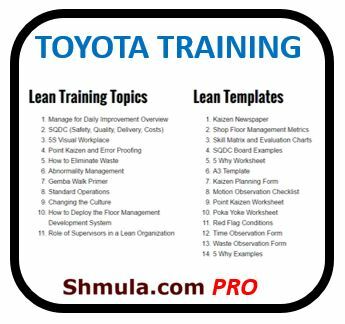 A3, as practiced at Toyota, is the discipline and the output of PDCA. A3 is technically a paper size – 11 x 17 – but there is a level of the A3 that quite powerful and goes beyond the size of the paper. The A3 Report forces discipline in our thinking and also allows for a venue to share our findings on one sheet of paper. Here is a downloadable A3 Report Example. Read through each section – the simplicity is deceptive. Creating an A3 is actually very difficult work, but quite a learning experience and very effective. 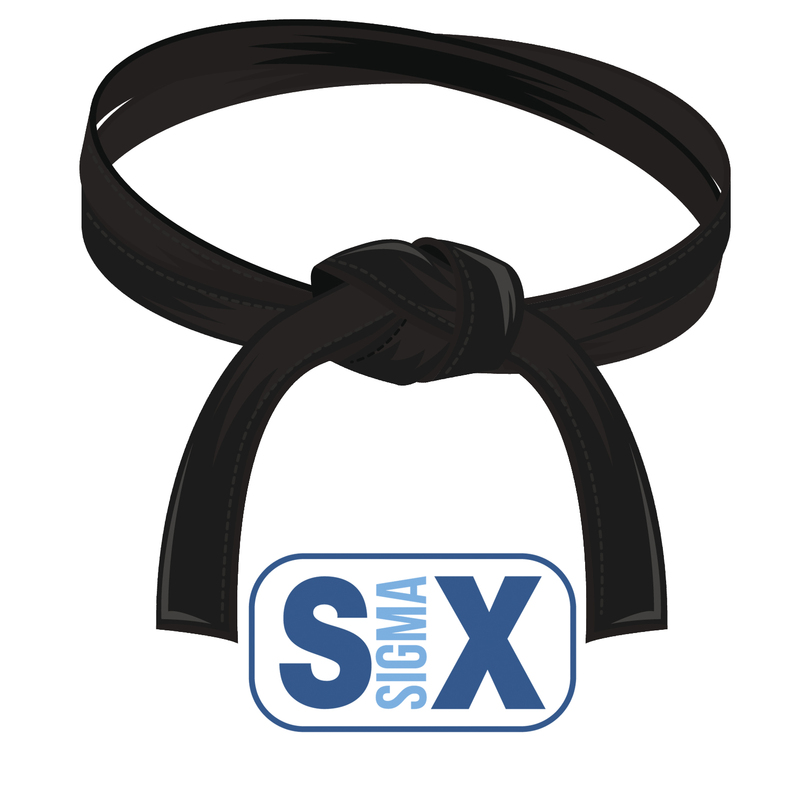 In the next post in the Lean and Six Sigma series, I’ll show how to practically integrate the PDCA framework of Lean with the DMAIC framework of Six Sigma. It’s really great to see that in above the PDCA cycle is well understood. 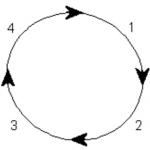 Most people think of it as a circle that should rotate once in a year, and believe a more regular rotation will kill innovation and creativity. It’s not true, it’s very okay to try new things (innovation) – but learn and be surgical (consequent) in the approach!